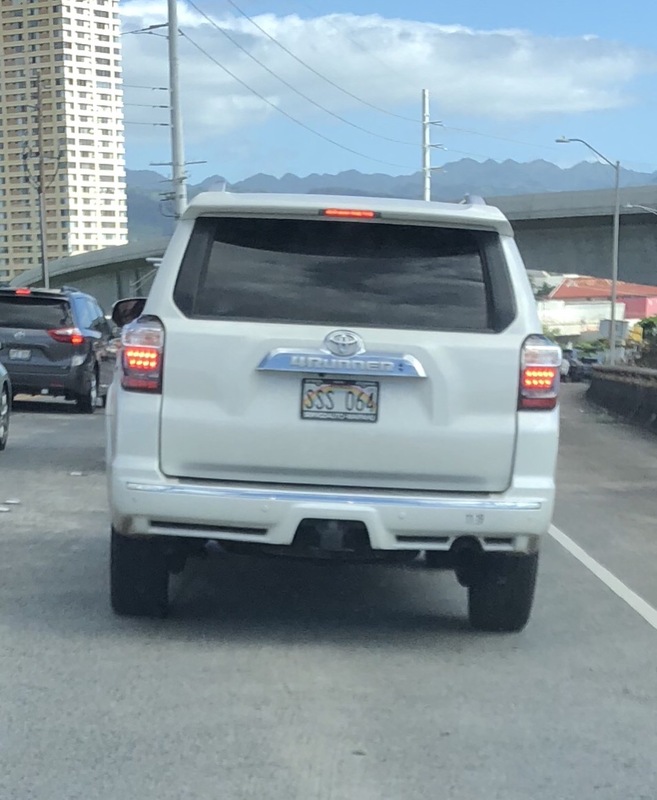 Event Description: Lane ended and I was merging into lane and didn’t want to merge behind me, drove on the right shoulder lane and forced me to let him in. If I didn’t back off, we would’ve crashed. Driver Description: Wore a hat and sunglasses.